Looking for Porsche service? 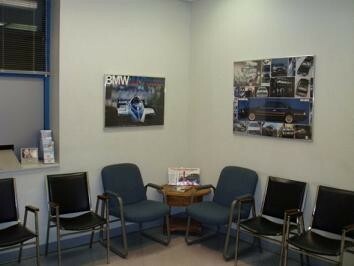 DC Metro Area locals count on J&F Motors Ltd. for top-quality Porsche repair. 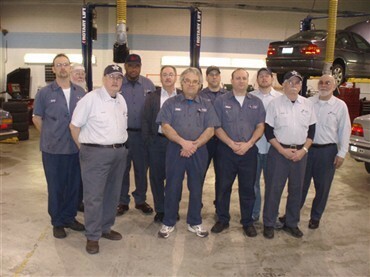 Since our opening in 1979, we have been providing expert service to vehicle-owners throughout the DC Metro area. 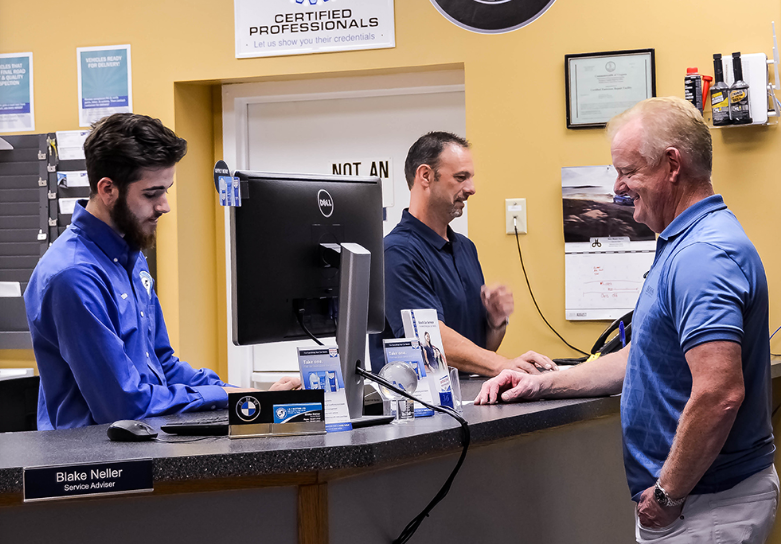 Your Porsche deserves only the best, and premier repair & service is guaranteed at our facility. 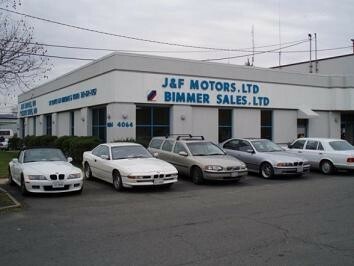 We hope when you think “J&F Motors Ltd,” these three words come to mind: dependability, integrity, and accuracy. 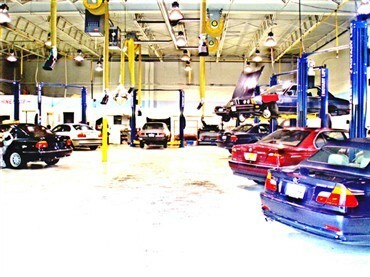 As an independent auto repair shop specializing in European vehicles, we are dedicated to providing our DC Metro Area customers with only the highest-quality service. 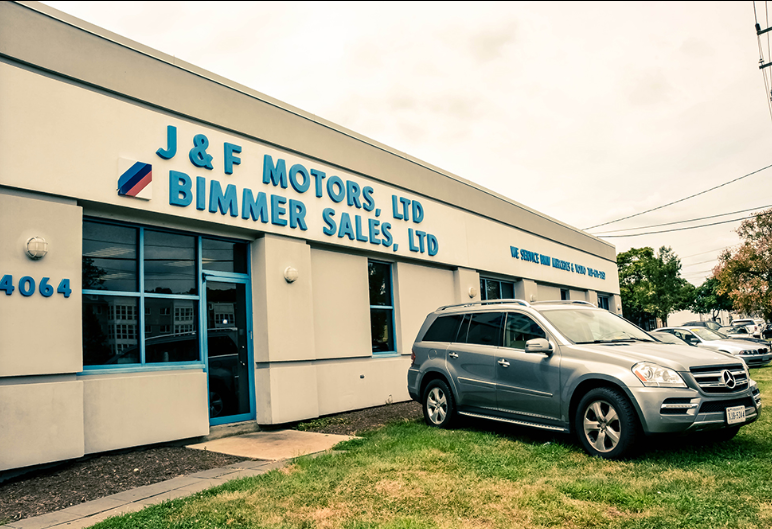 The next time you need Porsche service or any auto repair service in Arlington, VA. Don't hesitate to contact J&F Motors Ltd. Schedule an appointment online, or call us at703-671-7757.